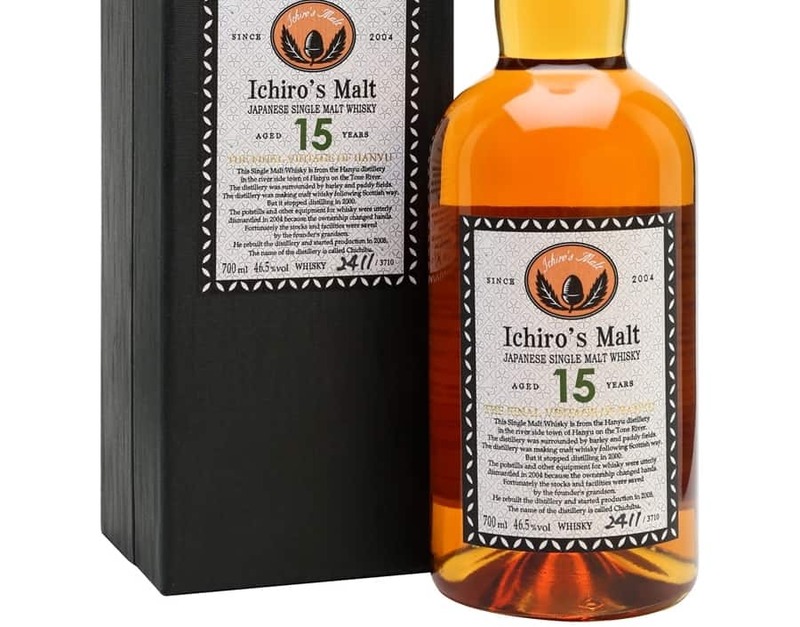 The boom in Japanese whisky continues, so it’s no surprise that we’re starting to see exciting new whiskies, or at least previously inaccessible products, making it to European shores. And the Fujikai Single Malt 10 Years Old, produced by Monde Shuzo Distillery in partnership Les Whiskies du Monde, is certainly something new on my whisky radar. It’s just a shame it’s awful. The Monde Shuzo Distillery was founded in 1952 in the city of Fuefuki, over the vineyards of Mount Fuji. 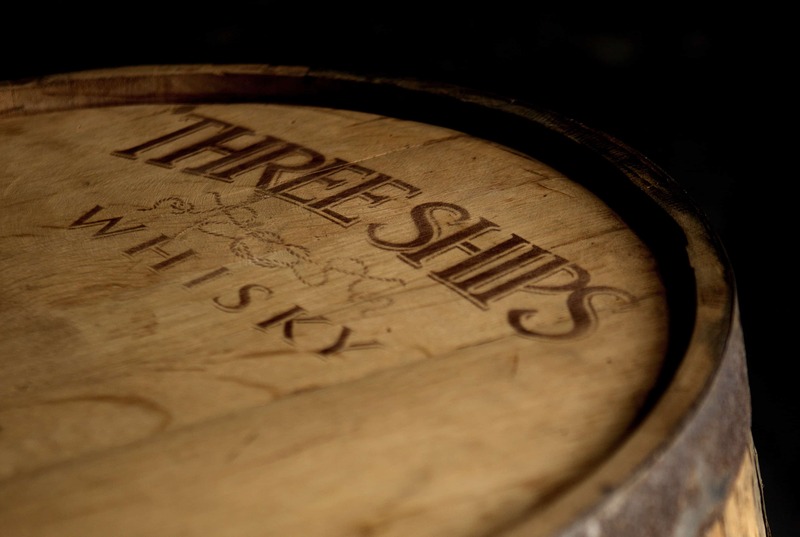 I believe the place traditionally produces wine, and its conversion to whisky production is a fairly recent occurrence. 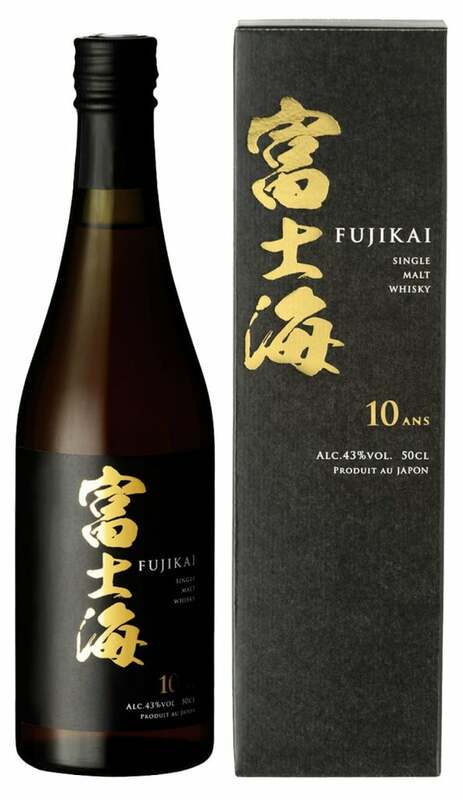 The Fujikai Single Malt 10 Years Old has been matured in ex-bourbon casks for 10 years, before being bottled at 43% ABV. These 50cl bottles are limited to just 8,808. Colour: deep copper. Surprisingly dark for a 10 year old whisky. On the nose: Quite bold, in many respects, but also strange. Sandalwood. Diesel engines? Something off about it. Burnt wood. Toasted fennel. Rice pudding, perhaps, with touches of grapefruit, but otherwise it’s a strange mix of new and old wood notes. A bit of smoke? In the mouth: Bitter, and intensely herbal. Woody and ashy flavours (rather than smokey) form the core of this. Boiled cabbage, harshly metallic. Coal dust. Still bitter. Brine – if not brackish or even stagnant ditch water. Apple juice, if I’m being generous. The finish is short, not pleasant, and more akin to a bold white wine than a whisky, yet it doesn’t work in this context. For me, Japanese whiskies have usually always been remarkably balanced, yet this is probably the most unbalanced one I’ve ever tasted. Many strange things have happened in this bottle. It’s the whisky equivalent of text being run through Google Translate into Japanese and back again. All the elements are there, it’s just… gobbledegook, and reads like a spam email. In a perverse way, I kind of salute it for being so different, given how much identical whisky is being churned out these days. But no. 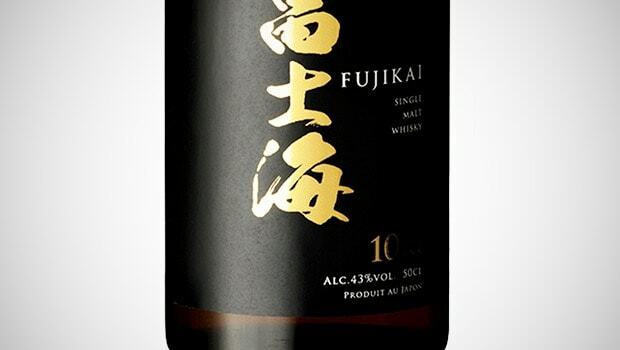 I used to think that the worst crime a whisky could have was to taste of very little, just like Haig Club, yet Fujikai shows other things can go wrong too. When I wondered if I was mad in having a weird reaction to this, I noticed that Ruben at Whisky Notes did not approve of this whisky. He hit the nail on the head with the term ‘synthetic’. There’s something deeply suspicious about it. Suffice to say it ain’t for me. Not even at 50 Euros. Not even if you paid me 50 Euros. 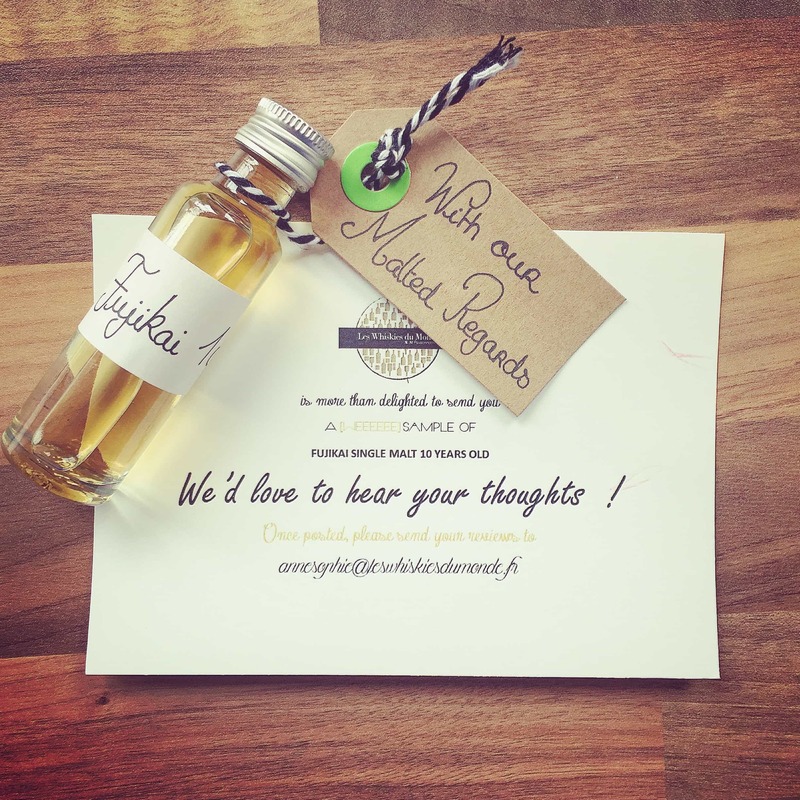 Note: this was a sample sent to me on behalf of Les Whiskies du Monde. So sorry! 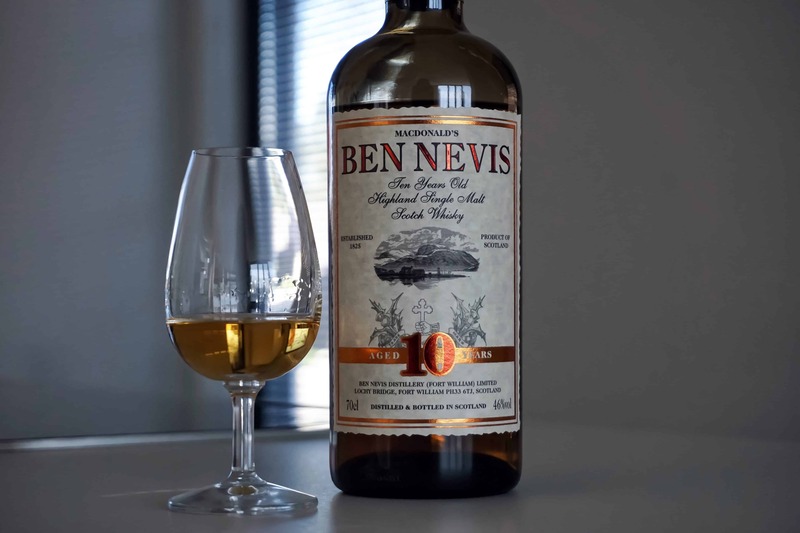 If you ever get a chance to try the Isawa Japanese blended Whisky (available from MoM, and also a child of Monde Shuzo), you will have to re-think what the worst Whisky in the world is. The Isawa is vile; it tastes like chewing on a prophylactic. Recommended experience for any serious Whisky amateur, to finally lay to rest the question of what could be the worst. I saw that Isawa at Maltstock this weekend. I happily poured a glass. My mistake was in not sniffing the bottle before because when I put my nose over it, all enthusiasm of trying a new Japanese whisky was gone. It went on the ground.